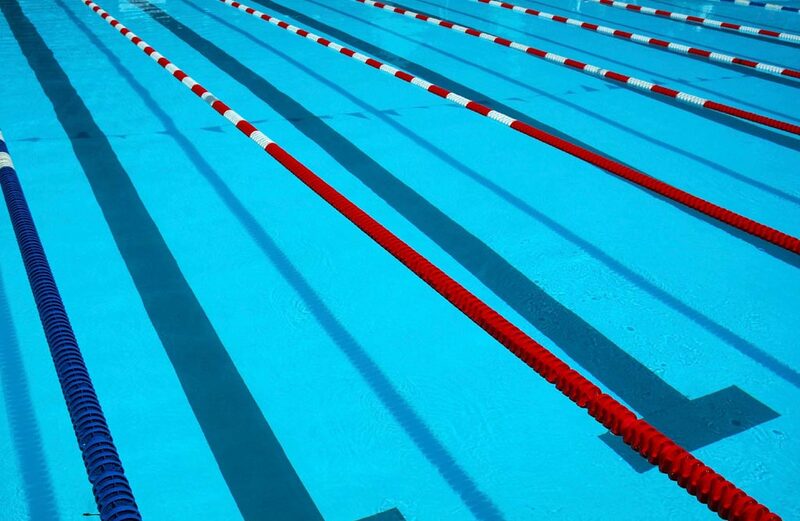 - Each swimmer may enter a maximum of two (2) events on Friday, and three (3) individual events Saturday and Sunday. Maximum of eight (8) individual events. $20.00 swimmer surcharge for each athlete participating in the meet. - Events notated as “Senior” are for athletes ages 13 & Over only. - Positive check-in will be required for the Open 400 IM, 12 & Under 200 IM, Open 400 Free, and Senior 1500. Positive Check-In closes 45 minutes before the scheduled start of the session.